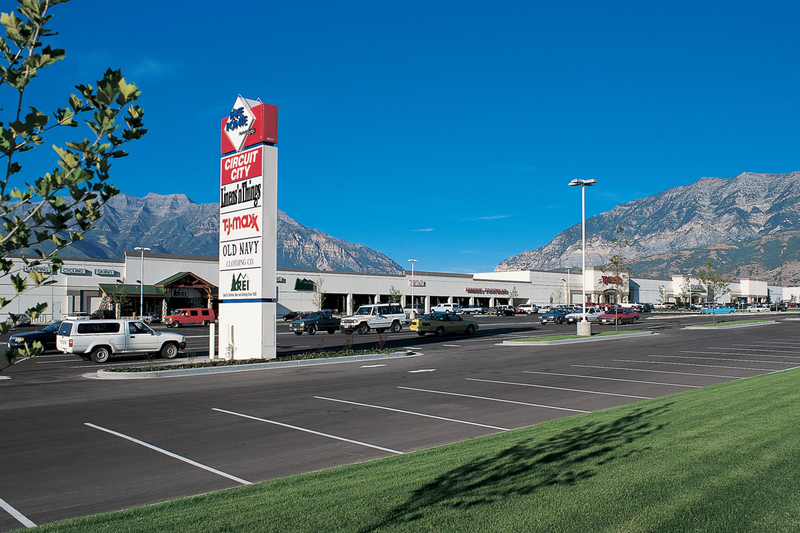 Lake Pointe Center is located on University Parkway, the primary roadway into the Orem and Provo area. Tenants at Lake Pointe Center include Old Navy, Ross, TJ Maxx, Hobby Lobby, and many others. The center is within one-half mile of Utah Valley University and three miles of Brigham Young University.